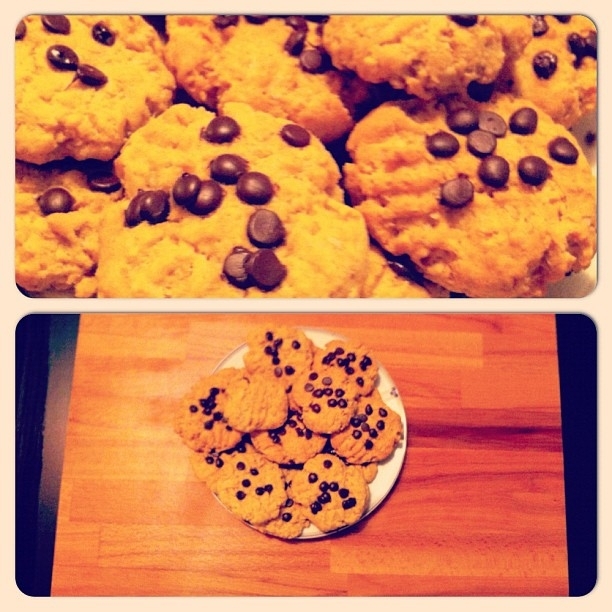 If you've got to make some cookies, make sure to make a healthier alternative like this recipe! Roll cookie dough into balls. Use a fork to press a criss-cross into each cookie. Bake 10 minutes. Let cookies cool, and enjoy .